Oconomowoc, WI - May 15, 2015 – Wisconsin Equine Clinic & Hospital welcomes accomplished veterinarian, Dr. Mark Baus, to their expanding Performance Horse Division. Dr. Baus has worked in private practice with a focus on the care and treatment of performance horses for more than 30 years. 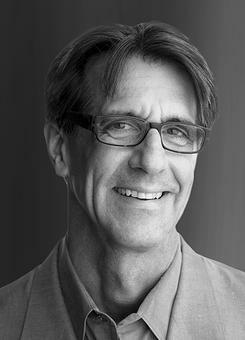 After receiving his veterinary degree from Kansas State University in 1981, Dr. Baus entered practice in Fairfield, CT. 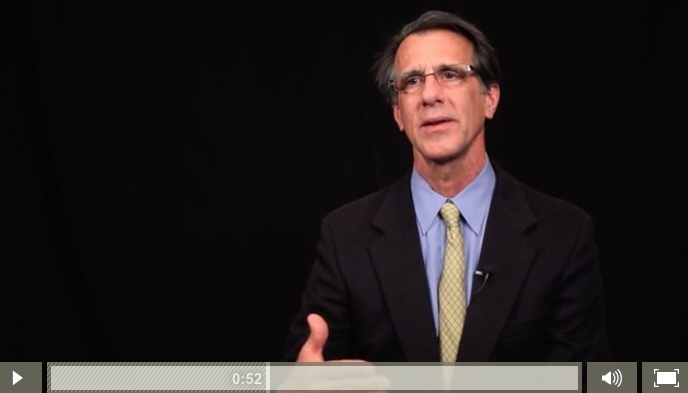 He co-founded Fairfield Equine Associates with Dr. Rick Mitchell in 1989 and served as president and managing partner of the Connecticut practice from 1996 until 2008. He established Grand Prix Equine in 2009 and serves the hunter/jumper circuit in the northeast and Wellington, FL. Dr. Baus will be available at Lamplight Equestrian Center during weeks one and three for the Showplace Productions’ Spring Spectacular June 2- 21, 2015 and at Equifest I and II in July. Stop by the Wisconsin Equine Clinic tent across from the VIP seating to meet him. Dr. Baus concentrates his professional activities on lameness diagnostics and treatment along with pre-purchase examinations. Dr. Baus has spoken at the local and national level on a wide range of equine related topics including issues of practice management. He has contributed to numerous publications as well, lending advice on equine health and management of the equine practice. An AAEP member since 1980 and currently serving on the board of directors, Dr. Baus has served on the Ethics and Professional Conduct Committee, the Affiliates and Drug Compounding task forces, and facilitated the Performance Horse Forum. In addition, he is founding director and past president of the Northeast Association of Equine Practitioners; serves on the United States Equestrian Federation's Veterinary Committee and on the United States Hunter Jumper Association's Horse and Rider Advocates Committee. Dr. Baus has enjoyed horse showing and fox hunting. He received his colors with Fairfield County Hounds in 1989. In his off time, Dr. Baus volunteers for several programs including Big Brother Big Sister and People Empowering People, a life skills program for prisoners in Connecticut. He also enjoys auto racing as a fan and a driver. WEC&H is a full service equine veterinary clinic offering a state of the art surgery facility, top reproduction specialists, health and wellness programs, diagnostic imaging, MRI, dentistry, podiatry, eye care and sports medicine and lameness services. For your convenience, the clinic also has an online pharmacy at wisconsinequineclinic.vetsfirstchoice.com to shop for your favorite products with ease. WEC&H supports the equine community with their complete clinic in Oconomowoc, WI and their newer location at Lamplight Equestrian Center in Wayne, IL. The clinic is also the horse show vet for many Showplace Productions and Lamplight events providing pre-purchase, diagnostic and therapeutic services. WEC&H gives back to the industry with donations to the USHJA Zone 5 Scholarship Fund and through their sponsorship of the WEC Derby Weekend and the Showplace Productions Junior/Amateur Jumper Series among other generous sponsorships. 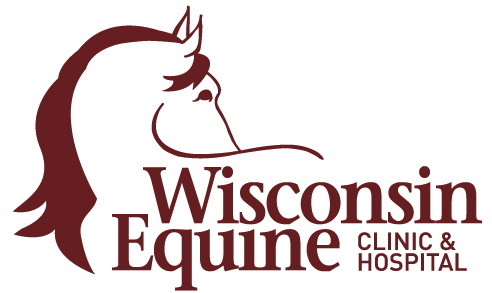 For the latest updates on WEC&H services, visit their website at www.wisconsinequineclinic.com or their Veterinary Update page on ChicagoEquestrian.com. Follow them on Facebook for their "What's your diagnosis?" series.